Tonight we have our regular round table event, and the room has just been confirmed as room 1-125. 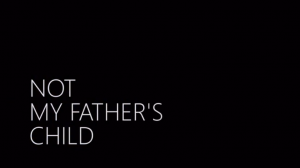 We’ll be taking a special donation towards the kickstarter for Not My Father’s Child, which only has a few days left of fundraising. If you can’t make it to our event, feel free to click the link and donate. See you tonight (Tuesday) at 7pm!